We believe in the spirit of winning, of challening the status quo and never being complacent. We are committed to integrating our principles of sustainability into the process and daily work of our global team. With quality as a quest, we constantly evolve and innovate – pushing the boundaries of our systems and procedures. 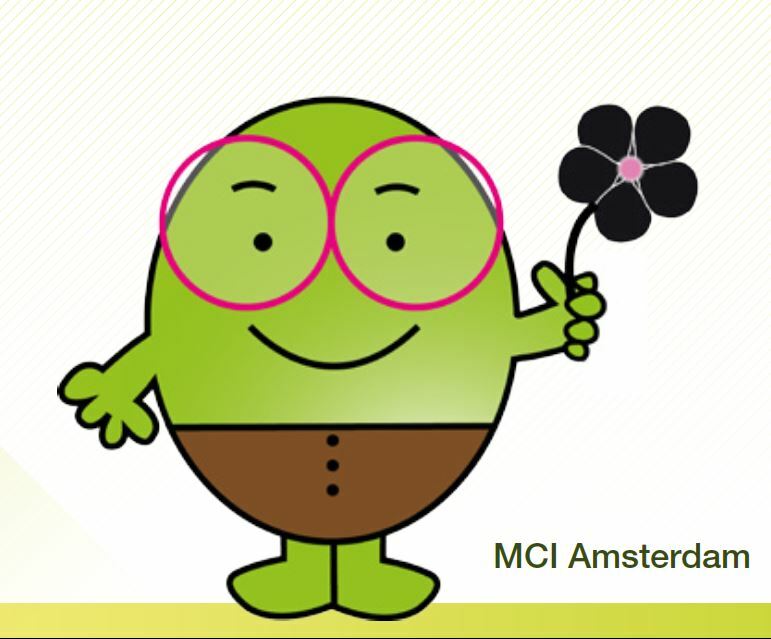 The Sustainability Champion in each office is responsible for leading a local team and working with management to create an annual Sustainability Plan with clear objectives and deliverables for their office. The plan focuses on both improving sustainability performance within the office and on client projects. We benchmark performance between our offices using a balanced scorecard approach. 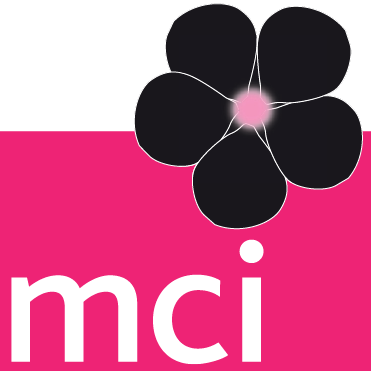 All MCI offices are guided to improve the impact of their footprint and are measured and managed sustainably, but some of our offices go above and beyond. Starting from zero we currently have 33% of our offices running on clean energy and we aim to further reduce our carbon emissions intensity by 20% by 2020. 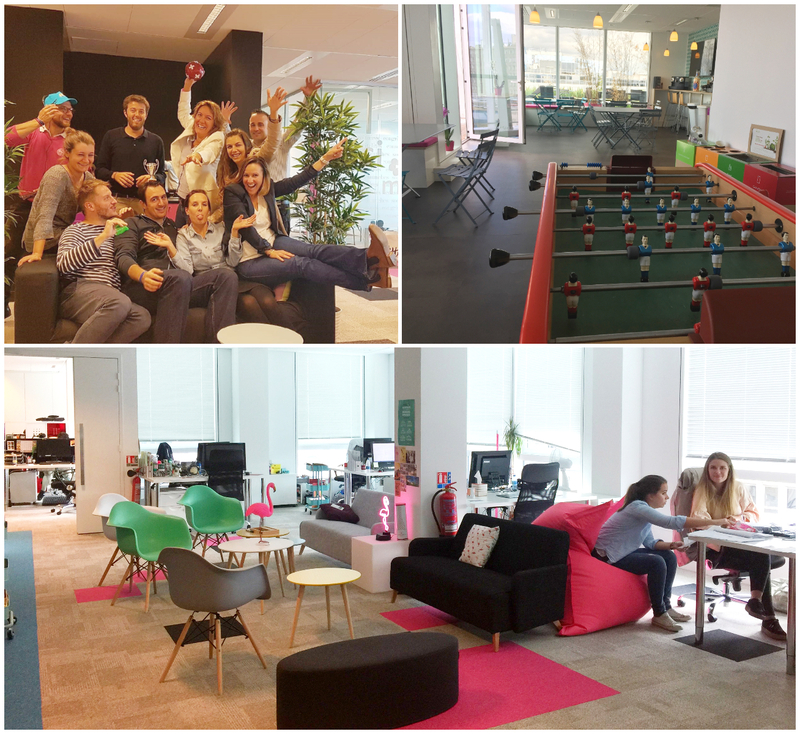 In 2017, our Paris office moved to a new building (Thais-Levallois) which has received the French green building certifications (HQE and BREEAM) for being super energy and water efficient, while using the most eco-responsible materials possible during construction. The office has also contracted a new recycling service (Les Joyeux Recycleurs) that allows them to recycle over 5 waste streams – including paper, aluminum cans, glass, plastic and even coffee capsules! 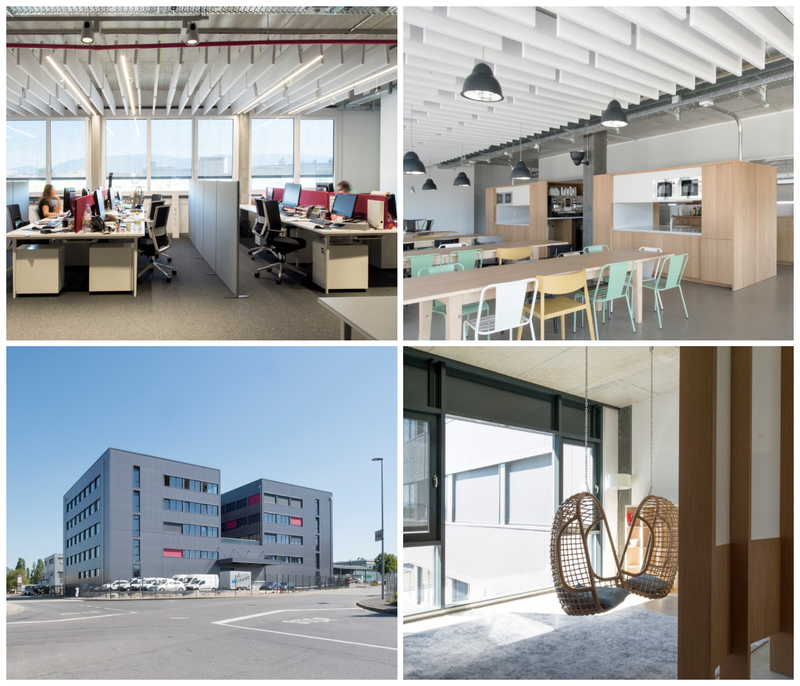 In 2016, our Geneva office (and company headquarters) was able to complete the construction of their dream office, with sustainable workspace a key requirement. Some of the features put in place to reduce the environmental impact include: Thermowells, solar panels on the roof, advanced insulation to minimise loss of energy, waste recycling systems and recycles or upcycled furniture has been used whenever possible.